« Since I like this musical genre, I have had this urge for a long time to dabble in repetitive and roughly serial music. First (just like everybody else?) I discovered, listened to and loved Terry Riley, then Philip Glass and La Monte Young. Yes, but how could I have done otherwise ? Yes, but what could have been done otherwise ? 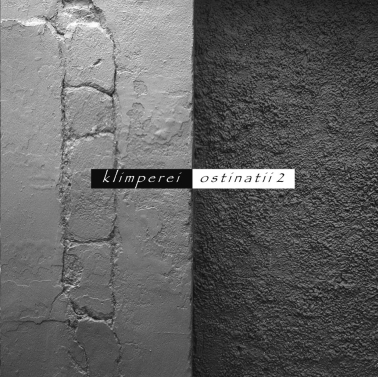 How to follow in the " Klimperesque " tracks ? One of the characteristics of " canonical " Klimperei is the imprecision of the tempo, slight deviations from regular metronome beats, which pleases our Japanese friends so much. It is precisely what I tried in some pieces. Beats, minimal differences in meter and harmonies, light vacillations allow me to stay in familiar territory while approaching more austere shores (here: no melody).